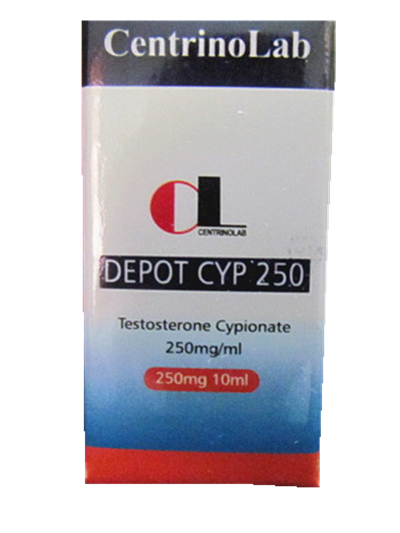 Testosterone Treatment only $199/month All-IncludedTestosterone Cypionate also has the ability to promote fat loss through an enhancement of metabolic activity. Testosterone binds to the androgen receptor fairly well resulting in fat breakdown, and further prevents new fat cell formation. Another indirect action of fat loss that testosterone produces is the nutrient portioning effect it has on muscle and fat. Since the body is building muscle at an accelerated rate more of the food you eat is shuttled to muscle tissue instead of being stored as fat; nutrient efficiency is enhanced. Regardless of the total dose, most steroid users will find this to be an extremely well-tolerated anabolic steroid and one that can be used for long periods of time. 12 weeks of total use is quite commonplace, as is 16 weeks. There's nothing magical about these numbers, but they are solid guidelines in-order for the individual to plan out his desired goals.